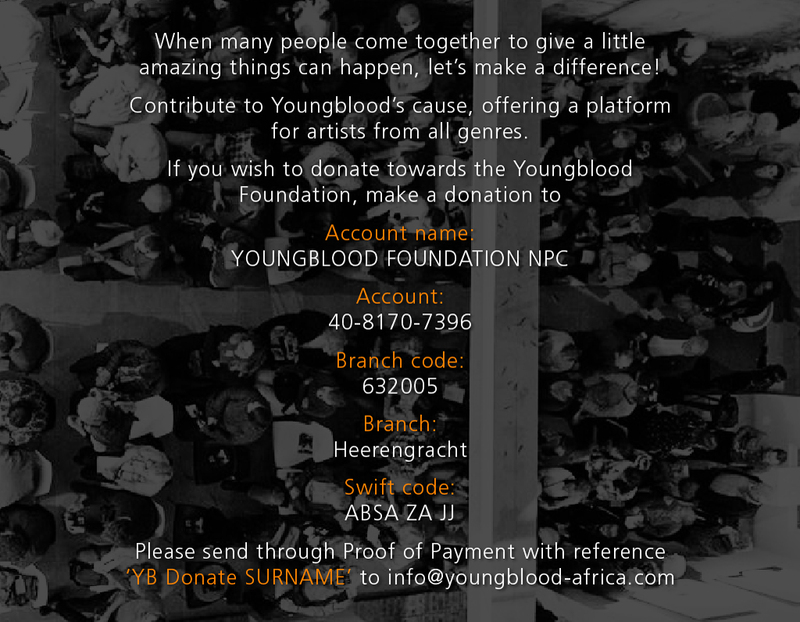 KEENAN CONCERT – The Alchemy of Living – 20 March : Youngblood – Artist Hub. Platform for Artists. Prized Johannesburg-based pianist, Keenan John Meyer, returns to the Mother City for a one-night concert to present a kaleidoscope of soundscapes in the three-tier Youngblood Gallery. His playing and writing style is informed by a strong background in Western Art music as well as the rich musical heritage of South African Jazz. The concert will feature debut works and stretch from Chopin to Winston Mankunku Ngozi, accompanied by a full jazz ensemble. Meyer is a Mandela Rhodes Scholar and has received numerous accolades for his work in the academic and music space. Join us for a special night out on the eve of Human Rights day as we listen to Jozi’s freshest and newest talent!